With increasing pressure for cost-effectiveness, function and aesthetic fit, MSD Lighting have developed an infinitely flexible modular range. 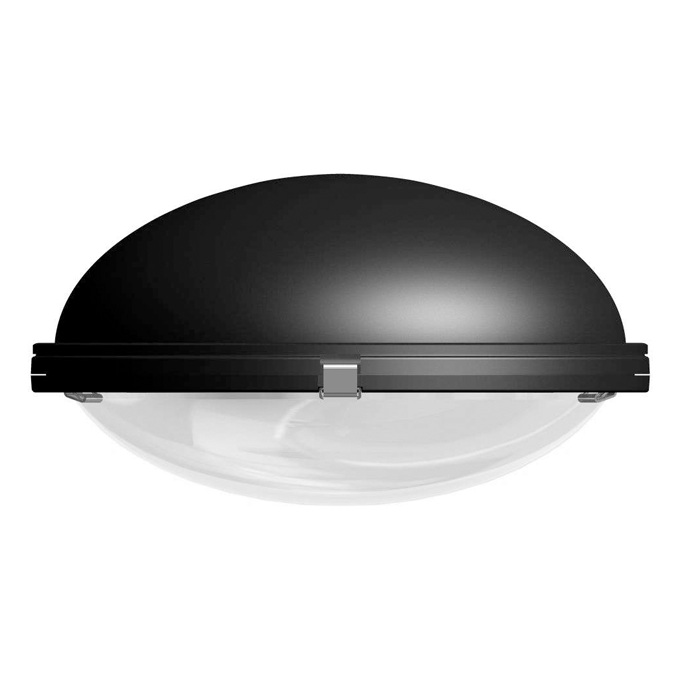 The Liberty Split Ring System has been developed to satisfy both the engineers need for performance, durability, ease of maintenance and ever increasing specification demands and the designers dream of having the flexibility to be able to develop a purpose built lantern that is ideal for a project’s purpose rather than being a compromise of that ideal. All this and not having to pay through the nose for it. Our engineers worked on the principal that if you have a strong foundation you can build anything on top. The Split ring foundation can accommodate, within reason, any style of upper body from hemispheres to pyramids and numerous glazing options from flat glass to spherical. The system’s simplicity makes it extremely easy to work with, install and maintain. Marine specification powder coat to any BS or RAL colour.